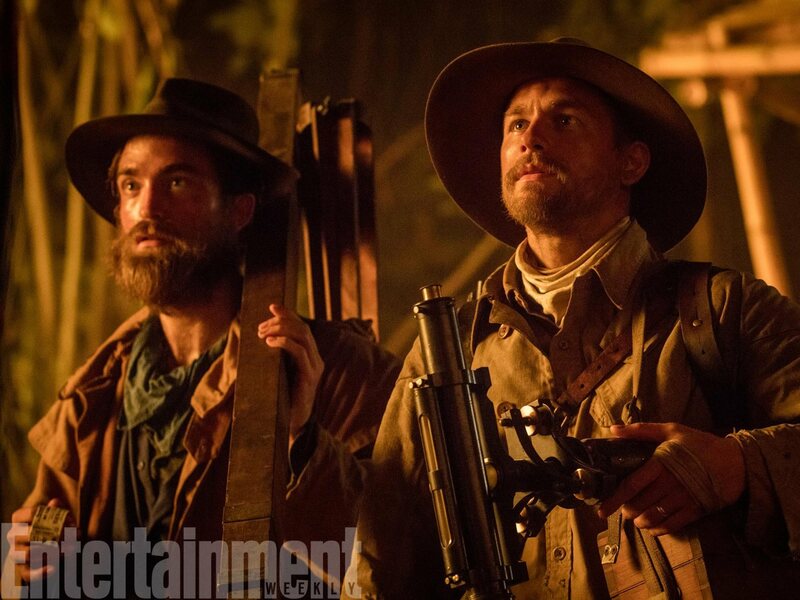 The Lost City of Z is the film adaptation of David Grann’s novel of the same name. In 1925, the legendary British explorer Percy Fawcett ventured into the Amazon jungle, in search of a fabled civilization. He never returned. Over the years countless perished trying to find evidence of his party and the place he called The Lost City of Z.
Grann speaks extensively about the story in this seminar.